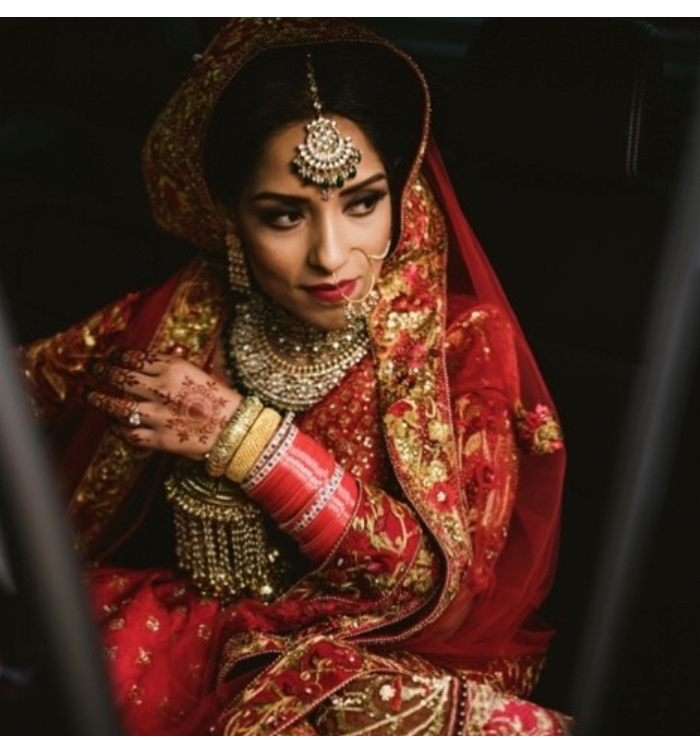 Offering everything from elegant contemporary pieces to heritage ornaments, Red Dot Jewels is one of the best bridal jewellers in the UK. 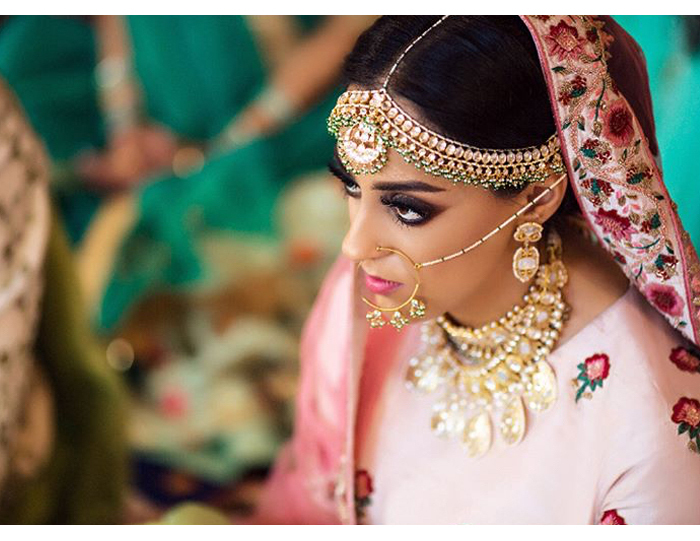 The Pinner showroom houses some of the UK’s most well known jewellery labels such as Azuni and Pomegranate as well as Indian designers. 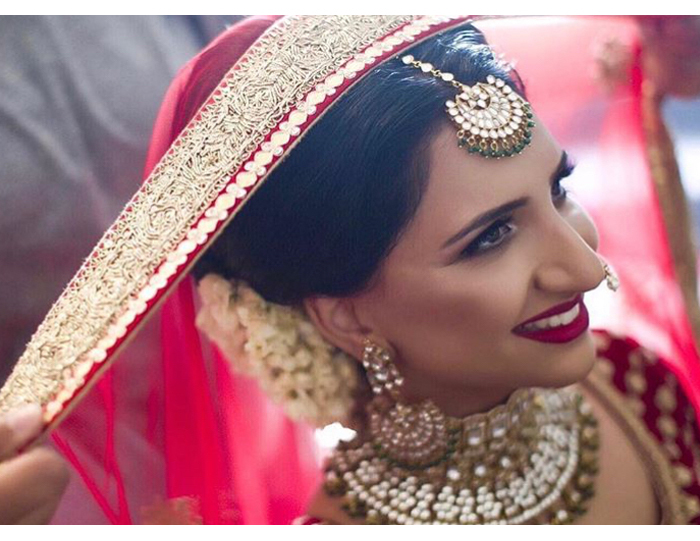 Brides love Red Dot Jewels and it's easy to see why. 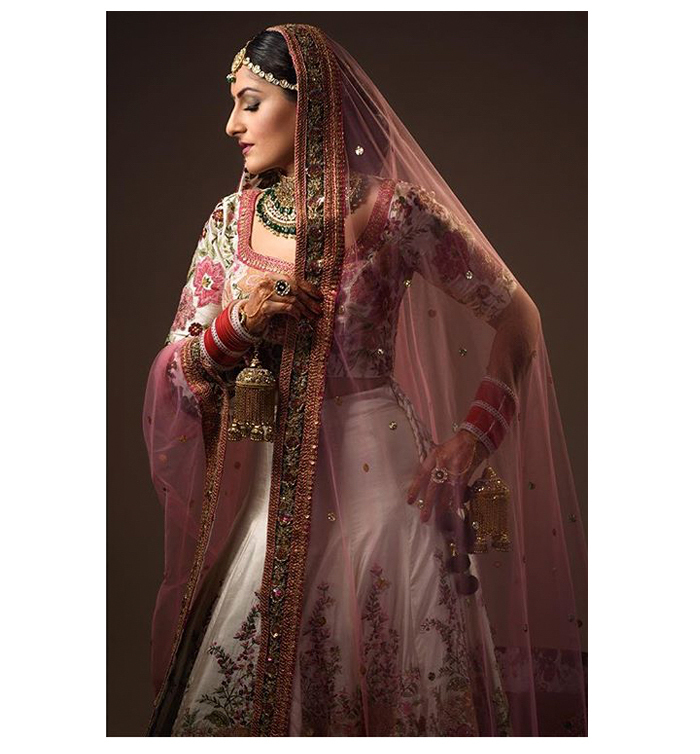 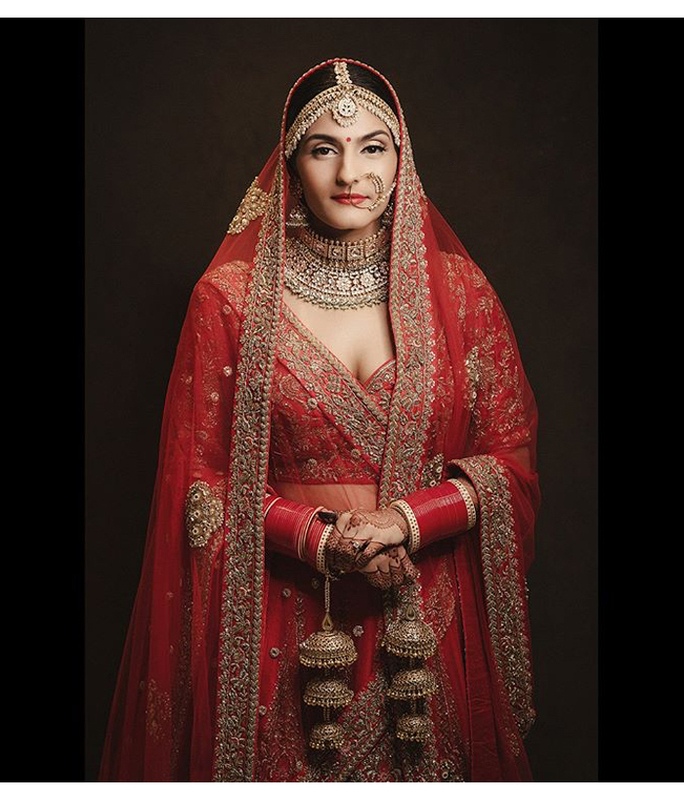 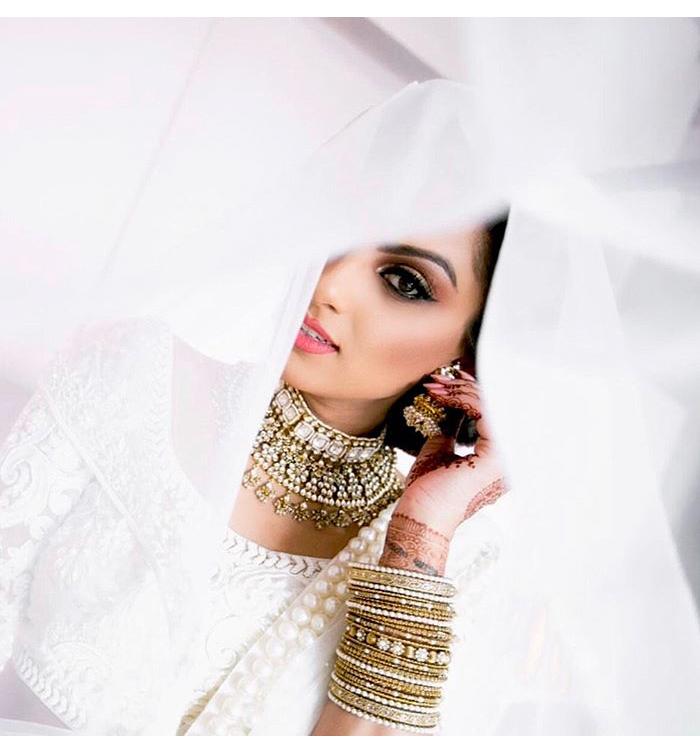 Their vast collection appeals to brides who have Asian and western wardrobes and are versatile enough to wear for all kinds of special occasions - so there's no need to lock up your bridal set after the day. 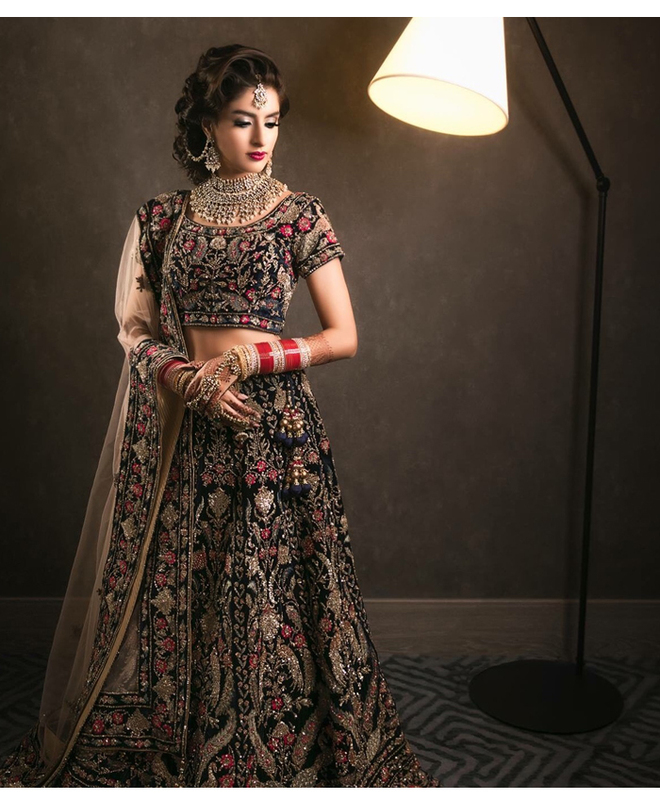 Their popularity means they’ve helped complete the look of thousands of brides across the country. 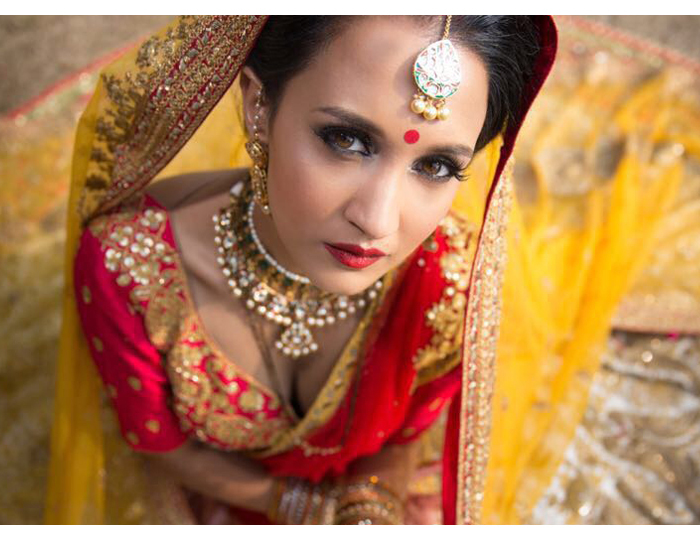 Here are just some of the brides who said Yes to Red Dot before their I Do’s. 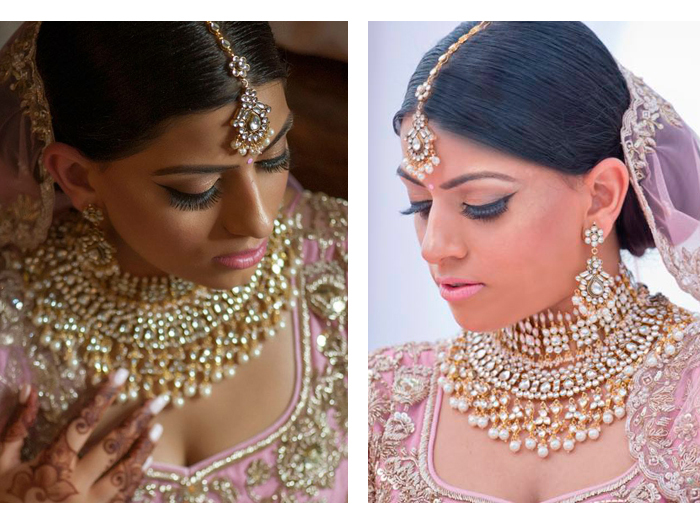 If you're feeling inspired by the jewels in this post, there's much more at the North London store and online.